You wish you knew this before! 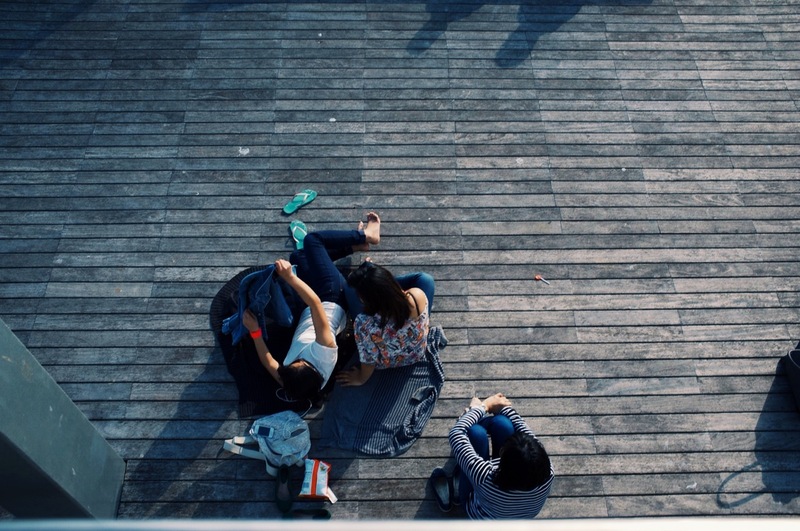 "Afraid you're spending your time doing things only your friends like? Discover people who like same things as you! https://hdtk.co/rlEYA"
Up till now you have discovered people by name, location, their school, college or work place. Now discover new people basis personality tags. DIKY tells you the two most important things you need to know about your anyone to connect with them. What are his/her most dominant qualities and what are the activities he/she likes to do. How do we come to know all this? Well it's crowd sourced from their network. Get your own DIKY web profile and share with the world, your most admired qualities, and the activities your friends know you for. Discover your favourite kind of people. 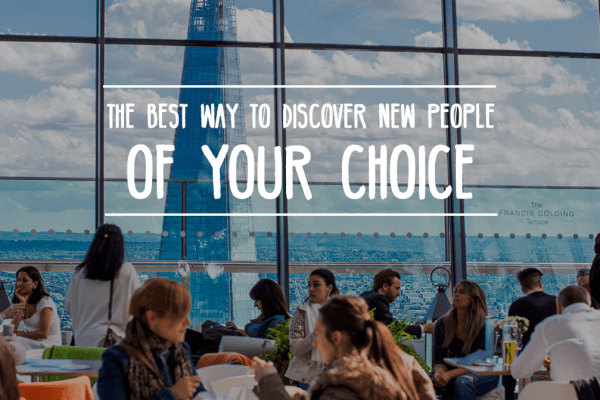 Introducing a crazy new way to find the the people of your choice. Now search for new people basis personality traits. Will it look good on my phone? We have spent the past 8 months perfecting DIKY. We hope you have fun "Being Known" and "Being Discoverable" for your personality tags.